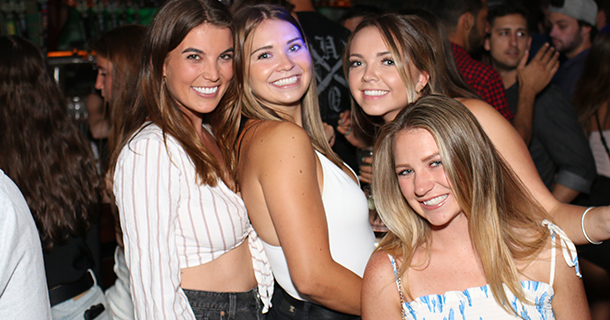 Pics From Last Night – Thursday, 7.12.18 – 1123 Walnut St | DJPetey.com!!! Looks like we have all recovered from 4th of July. Last night at the Walrus Party (1123 Walnut St) was crazy packed with amazing people! We brought in the photog and got some pics for you. If you wanna check those out, click HERE for the facebook gallery. We are officially in the 2nd half of Boulder Summer 2018 and I’ve been loving it so far! I’m working up in Fort Collins tonight, but Ill be back to hold down the Walrus party again saturday night. Enjoy the pics. Hope to see you all soon!